The deal makes Amazon the exclusive premium subscription streaming platform for EuropaCorp’s theatrical box office releases, a spokeswoman for Amazon told AFP in an email. The films will come to Prime Video several months after their release in theaters, the spokeswoman said, with action thriller “The Transporter Refueled” to be the first one. It is expected to be followed by the psychological thriller “Shut In” starring Naomi Watts and “Nine Lives,” a comedy featuring Kevin Spacey. 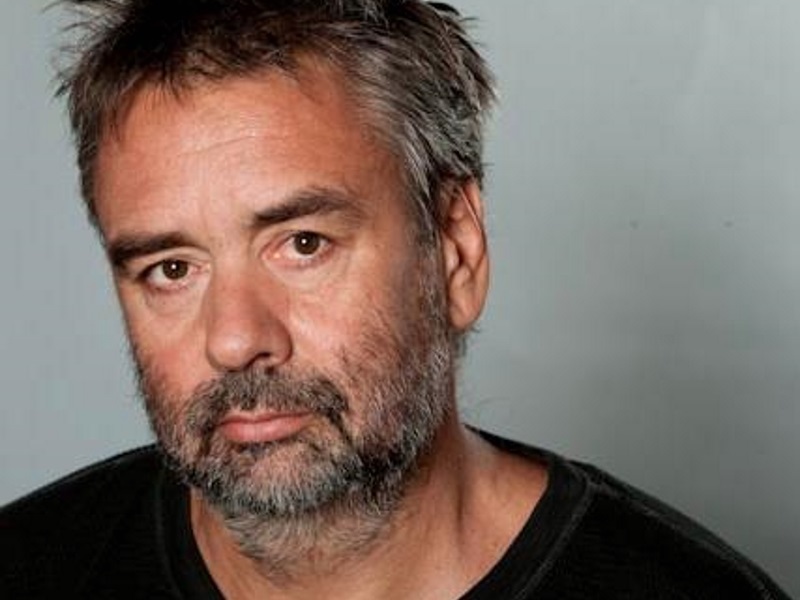 Besson started out in the 1980s with action flicks influenced by US movies. International success came with “The Big Blue,” starring Jean Reno; “Nikita,” about a female assassin; “The Professional,” also with Reno and a very young Natalie Portman; and “The Fifth Element” starring Bruce Willis. Since then, Besson has been raking it in with high-octane series – “Taxi,” “The Transporter” and “Taken” – that have proven very lucrative in US releases.